Fill out an online Application on this website. Be sure to include your e-mail and your lawyer's e-mail. Your lawyer will immediately be contacted. Our lawyers, not bankers will review your case and decide on funding. A contract will be sent for you and your lawyer to sign. We will either wire your money to a bank account of your choice or we can FedEx you the money. WHAT’S THE PROCESS OF ACCIDENT FUNDING? If you have been injured in any kind of accident and you are having trouble paying some of your bills legal funding may be the answer for you. 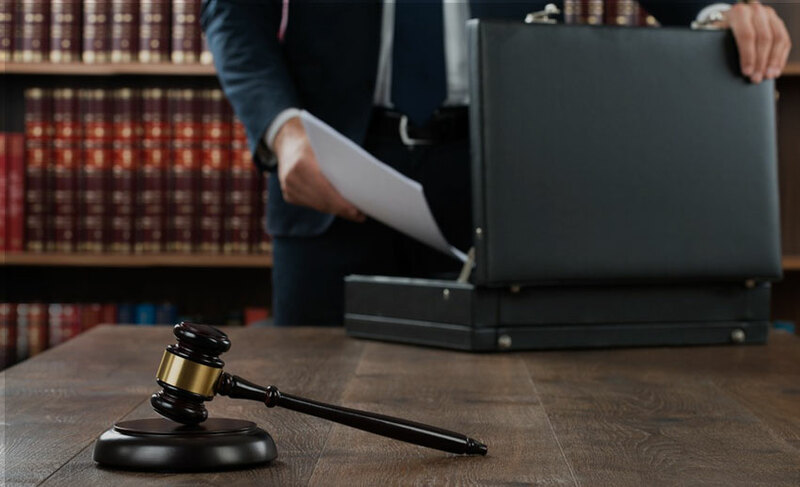 Sometimes called Legal Funding, Lawsuit Loans, Accident Funding and Pre & Post Settlement Funding, Redwood Funding is prepared to make a Legal Cash Advance to help you overcome your financial challenges while you wait for the outcome of your lawsuit. After comparing the Legal Funding, Lawsuit Funding, Accident Loan and Pre Settlement rates of other legal funding companies you will see that Redwood Funding really has unbeatable and incredible rates that can literally save you thousands of dollars so that you can actually walk away from you case with a nice settlement without owing most if not all of your settlement to funders! We never ask what your legal funding, lawsuit advance, accident funding and pre settlement funding is for. Use it to pay bills, pay a mortgage, buy a car, pay a mortgage or just keep a nest egg for emergencies. We will never charge a fee to process or underwrite you legal funding, lawsuit advance, accident funding and pre & post-settlement funding. We will also never compound your interest. Compare to other funders and save thousands. also send it overnight priority mail or by regular mail. Either method, it is fast, easy and the cheapest legal funding you will find! 2yr to 2 ½ yr. These guaranteed amounts continue beyond 30 months at the same fixed rate for each additional 6 months period! STILL CONFUSED ABOUT LEGAL FUNDING? WHERE DO WE DO LEGAL FUNDING?